LAMIERA / fieramilano / 15-18 May 2019. Machines and equipment for the machining of sheet metal, pipes, sections, wire and metal structural work. Dies. Welding. Treatments and finishing. Subcontracting. Robots, automation and enabling technologies. FRATELLI FARINA will be present in these sectoral exhibitions during 2019. Please follow the posts on this page for further information. 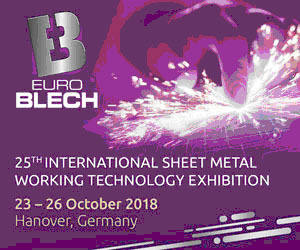 Sheetmetal Industrys flagship exhibition EUROBLECH was held once again in Hannover Germany on the dates of 23-26 October 2018. 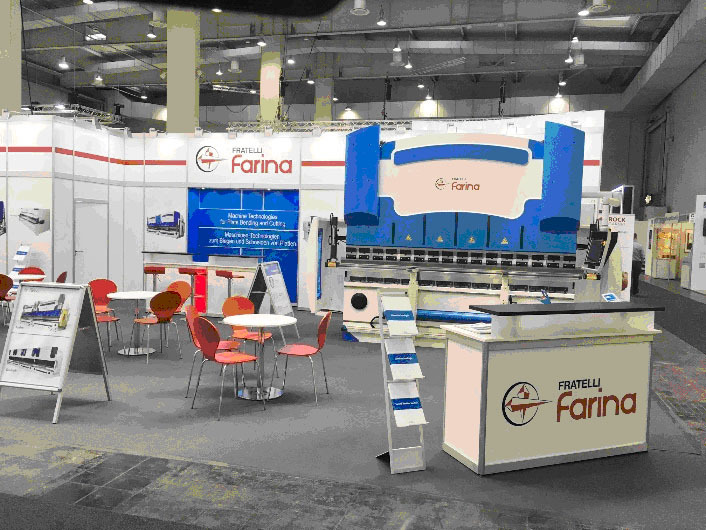 On display at the Farina stand in hall 16 were machines from our bending and shearing range. The event was marked with successful meetings with our customers and dealers coming from at least 20 different countries besides Germany. It presented our company another opportunity to show the Farina quality to the industrial users of machinery who were visiting the show. 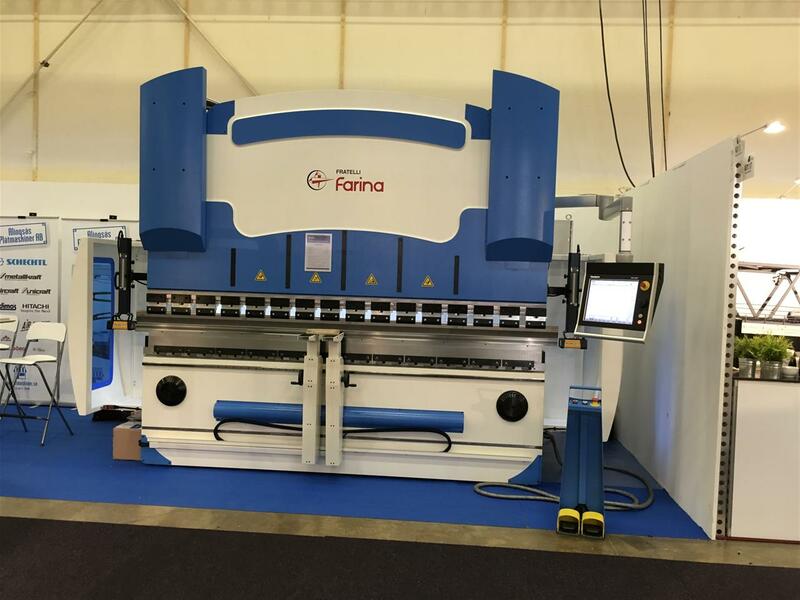 Fratelli Farina Machines were once again expanding its customer base by participating in the ELMIA SHEET METAL held in Jönköping Sweden on the dates of 15-18 May. Our participation was realised with our Sweden agent Alingsas Platmaskiner AB (www.alingplatmaskiner.se) who are a well-known and a highly specialised supplier of sheetmetal working machines to the Swedish, Scandinavian and Baltic markets. We showed a 160 ton synchro press brake featuring hydraulic compensation of the lower beam with Farinas exclusive PlatinumPackage. The machine also included a special hemming and flattening die with pneumatically lifting front arms. Sweden is a market with powerful industries looking for higher-segment machines in their production actiivity. Farina Machines fit well in this category to serve the needs of the Swedish and Scandinavian customer industries. 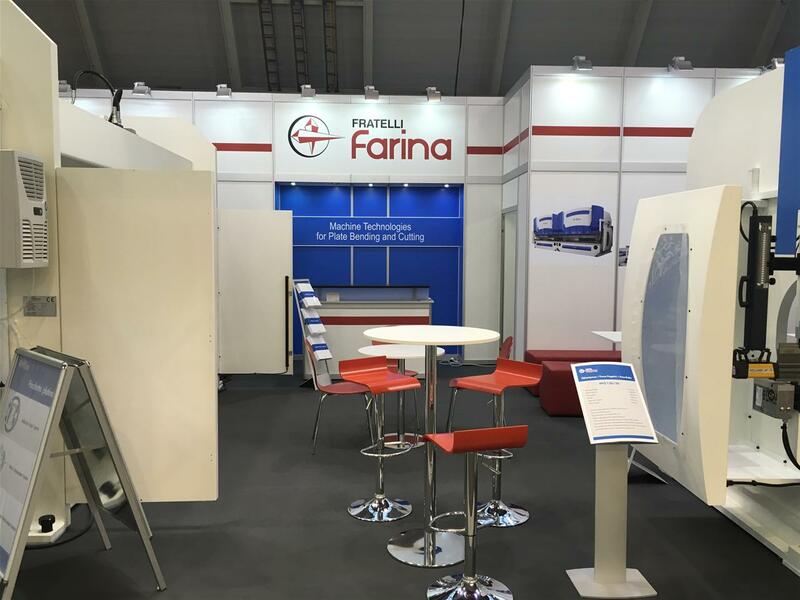 Fratelli Farina concluded a very successful participation and relaunch of its product line at the Blechexpo exhibition held in Germany on the dates of 07-10 November. A great deal of interest was generated by the Farina dealers from Italy. There were also many visiting customers and dealership partners from Germany, Russia, Sweden, Israel, Denmark, Czech Rep., Slovakia, UK, Romania, Ukraine, Austria, Switzerland, Slovenia, and Croatia among other countries. 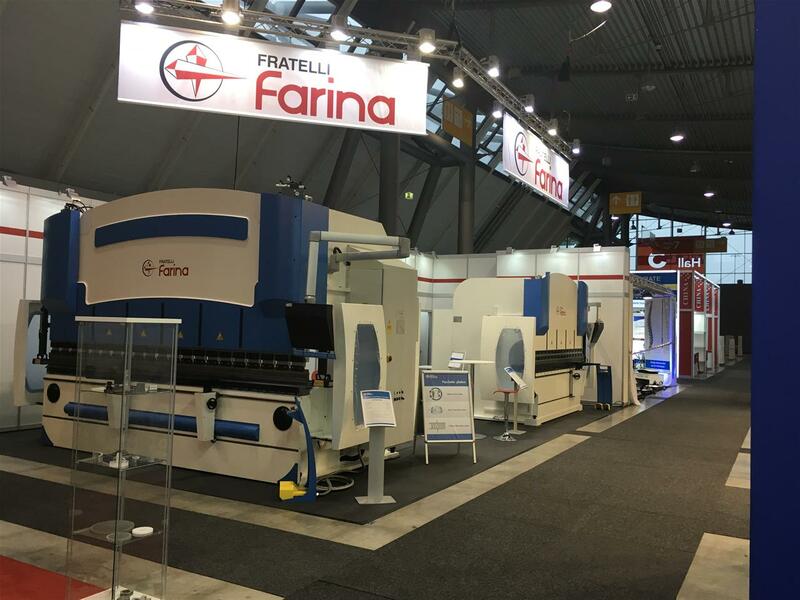 Fratelli Farina is continuing to firmly establish its market presence with high-quality machines and competitive prices. 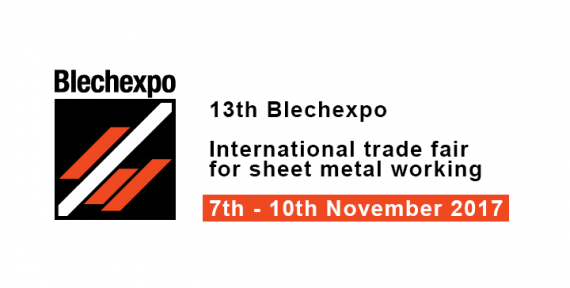 BLECHEXPO / Stuttgart / Germany / 07-10 November 2017. 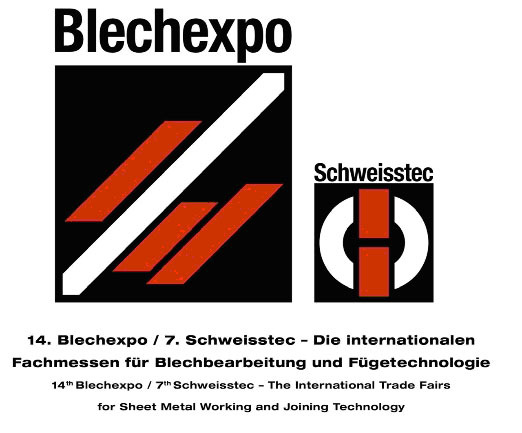 Fratelli Farina will be present in this important sheetmetal working exhibition in industrious southern Germany. We will be showing a range of top segment bending machines, including a press brake with our proprietary platinum package virtually eliminating operator intervention through automatic control of frame deflection and an active compensation system with thickness measurement. The press brake will also feature a highly-sophisticated, modular 6-axis backgauge made exclusively in Italy. 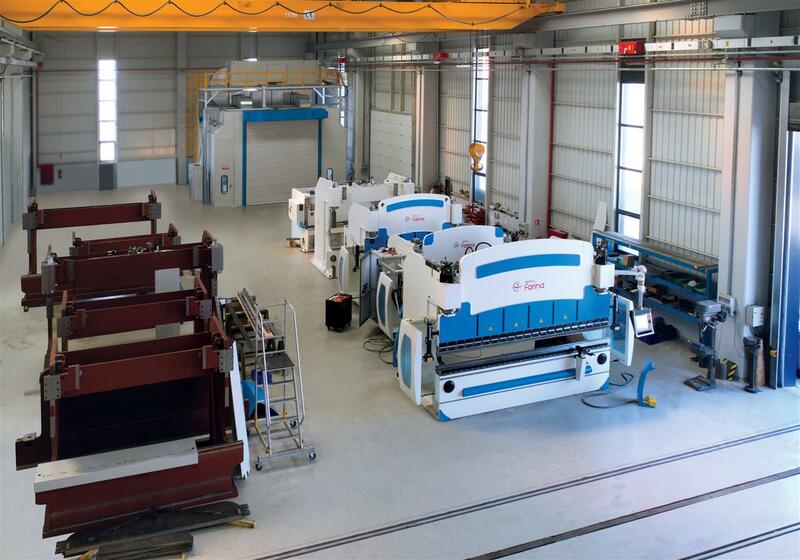 Top quality press brakes and guillotines from Fratelli Farina of Italy, now at attainable investment costs. PLEASE COME AND SEE YOURSELF ; YOU ARE MOST WELCOME TO VISIT OUR STAND. Fratelli Farina has just completed the relocation of its factory and has switched to a production mode again after a brief interval. 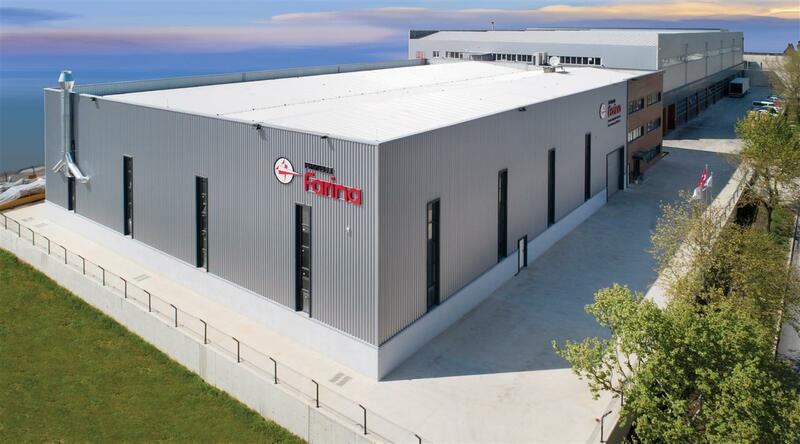 All of the original production machinery and equipment from our Milan factory have been transferred to our new location in modern and purpose-built premises constructed only to produce the Farina machines. The manufacturing activity has resumed and machine assemblies have started already. 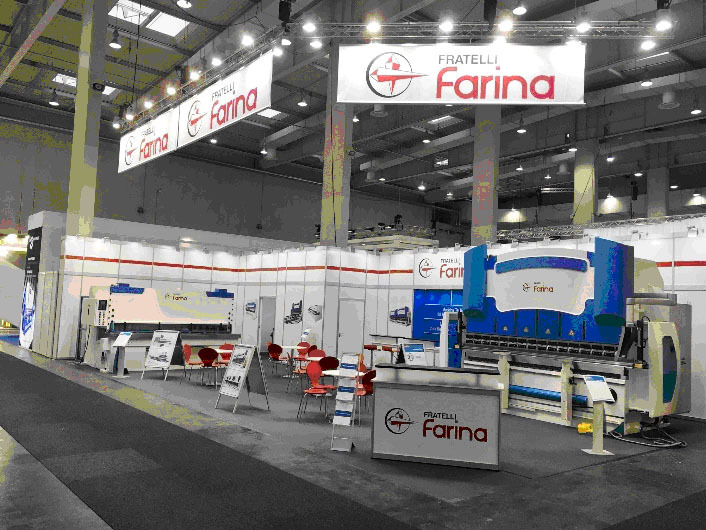 The solid technical competence of Fratelli Farina is continued with a full range of high-caliber press brakes and guillotine shears, as always expected from our Brand. In the market for over 40 years, with many prestigious clients in a wide of range of industries both in Italy and worldwide, Fratelli Farina is proudly continuing to offer its plate bending and cutting solutions to Sheemetal Industry. Our deeply-rooted Italian engineering tradition and assembly workmanship have always been our main assets. All of these qualities remain unchanged ; to make machines of the highest quality in our new factory in exactly the same way as we always did. © 2017 FRATELLI FARINA - All rights reserved.